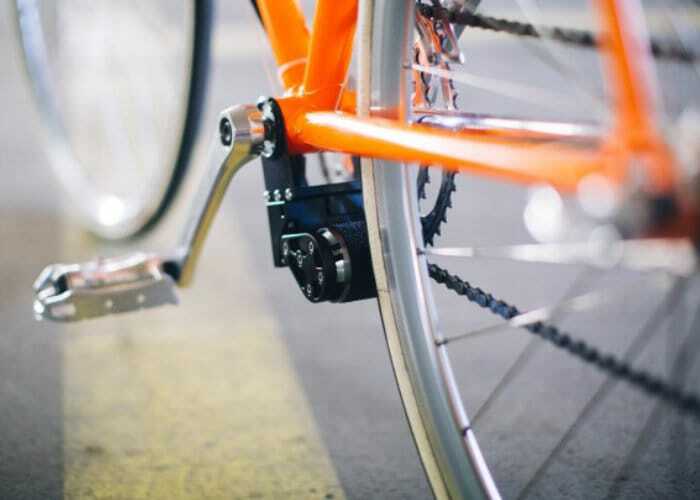 Designer Fabian Gutbrod has taken to Indiegogo once again to raise funds for a second-generation add-e electric bike conversion kit, which is capable of transforming any standard bicycle into an electric bike in just a few minutes. The first edition was a little noisy due to the friction caused by the mechanical connection. However Fabian has been hard at work with his team to develop a new system which is now 90 percent quieter than the previous version. 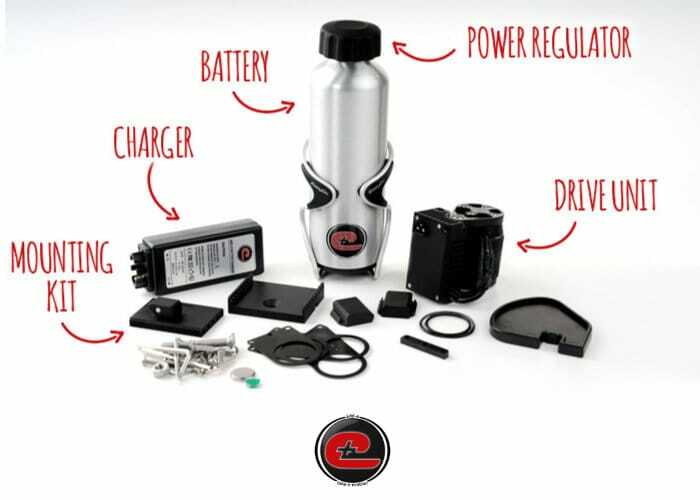 Watch the demonstration video below to learn more about the latest add-e electric bike conversion kit. Add-e is now available to back fire Indiegogo with early bird pledges available from €300 or roughly £265 and worldwide delivery expected to take place during April 2019. For more details on full specifications as well as a complete list of all available pledge options and additional accessories that can be purchased, jump over to the official Indiegogo crowdfunding campaign page by following the link below.